These days, we source our Cognac from a variety of producers in France and, unusual for Cognac, we put age statements on the bottles. Bottled at natural strength with no added color. Similar to our other spirits, our cognac is not chill filtered. 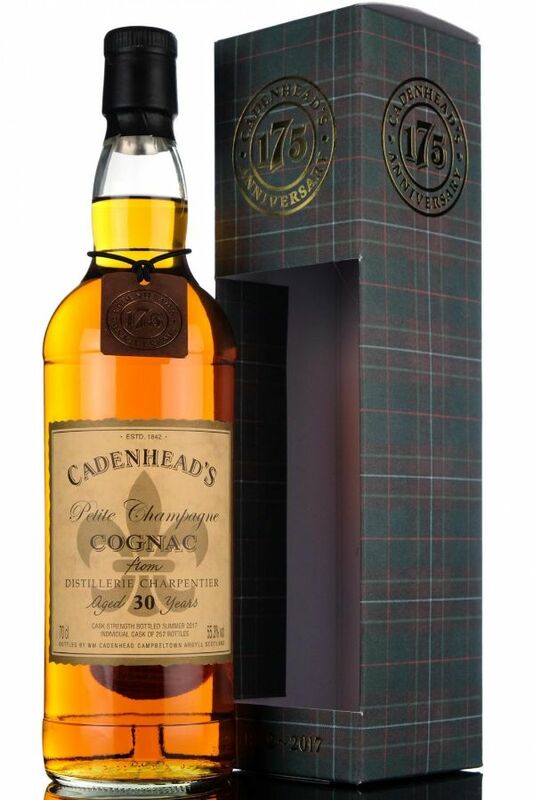 This is a single cask, bottled at cask strength, yielding 222 bottles for market.